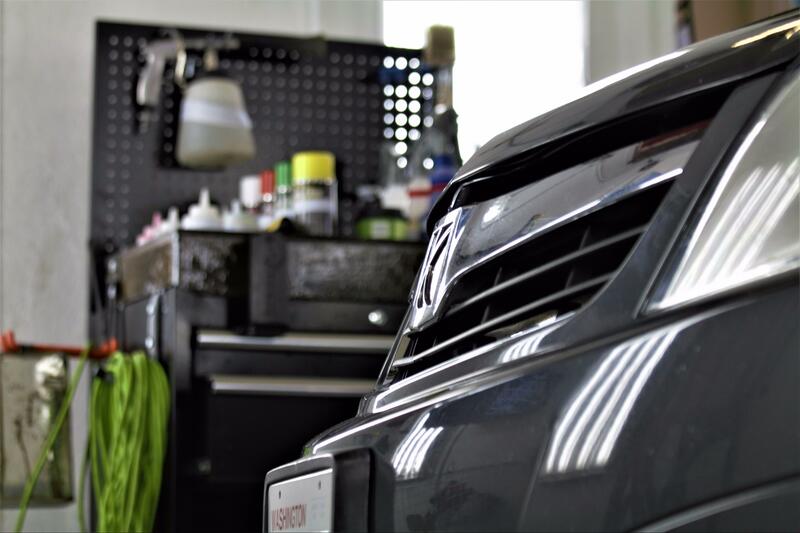 Premium auto detailing at AutoSpa360's state-of-the-art shop OR convenient full service mobile auto detailing servicing the Portland Metro & Vancouver Area. We recently upgraded our tool boxes in order to improve our efficiency even more and to create a more professional environment. Check out this 5 star review by Jerry Jones: Thank you for the experience Bobby you took old and made it New I will see you soon for the next project! !